Your path to carving out that pesky fat is simple, and it starts with a complimentary consultation. Fill out the form and a Dream Body Certified CoolSculpting Tech will contact you directly to set up your appointment! No Judgement. No Pressure. Just a conversation about your goals. ﻿Like us on Facebook for more specials and updates! Your initial consult with a Certified CoolSculpting Tech will give us a chance to get to know you and your individual body concerns and goals. Each of our staff members have personally gone through CoolSculpting treatments themselves and can answer any questions you may have about each phase of the procedure. Our Techs will create a treatment plan completely unique to your body to drive the exact shape & result YOU desire comfortably and efficiently. The World's #1 Non-Surgical Fat Reduction Treatment! Through a process scientifically known as Cryolipolysis, CoolSculpting uses controlled cooling to kill off 20-25% of fat cells in the treated area FOR GOOD. These fat cells never return as they are processed out of the body through the lymphatic system, the same way we break down and eliminate other older/dying cells in the body. The answer is found in the science of Cryolipolysis. Coming from fitness roots, we have seen first hand how frustrating pesky fat pockets and "trouble areas" can be for even the most avid gym goers. 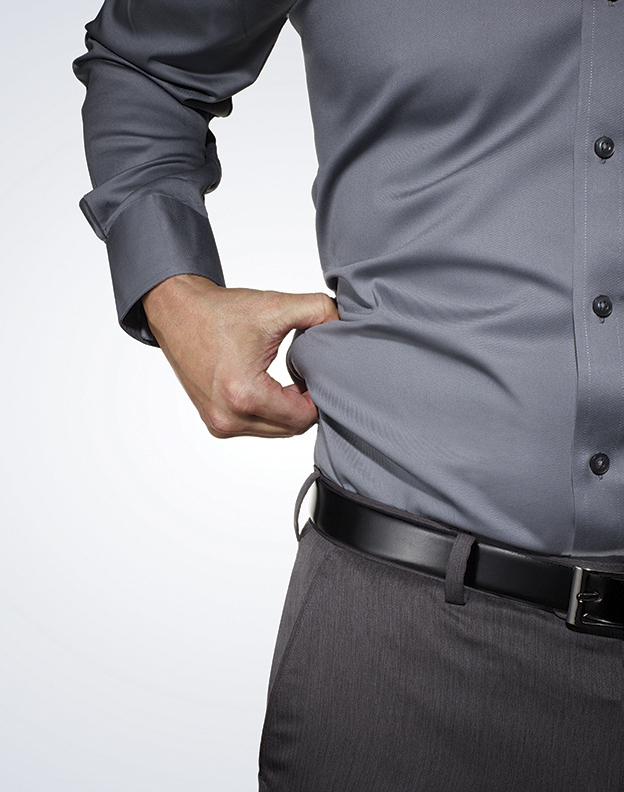 Don't miss this opportunity to say goodbye to that uninvited fat for good. Believe it or not, the idea behind Cryolipolysis was born in the early 2000’s as a result of the studies of Harvard University scientists Dieter Manstein, MD, PhD, and R. Rox Anderson, MD, who noticed a correlation between children, popsicles, and dimples in the cheeks. Testing revealed that subcutaneous fat cells were more vulnerable to cold temperatures than the tissue surrounding them. Meaning the dimples were a being formed as a result of the coldness from the popsicles killing fat pockets in the cheeks. 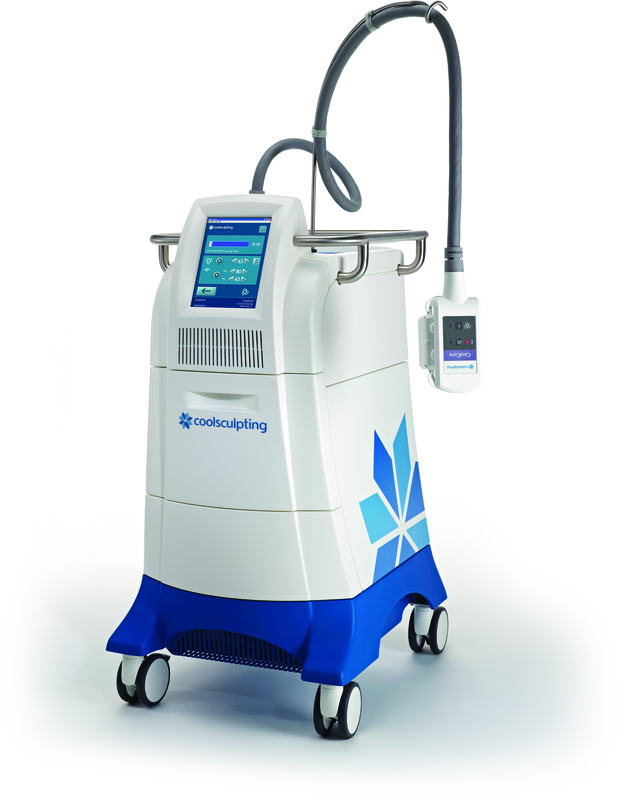 CoolSculpting found a way to harness this science to target and destroy fat cells in problem areas on the body the without any damage to the skin or surrounding tissue.